Cute, festive, DIY crafts that kids can do are one of the best parts about the holiday season. There is no better time of year to bust out that hot glue gun, some felt, and paint, and see what happens! Try making these adorable Christmas Friends as a fun family activity that everyone can participate in. 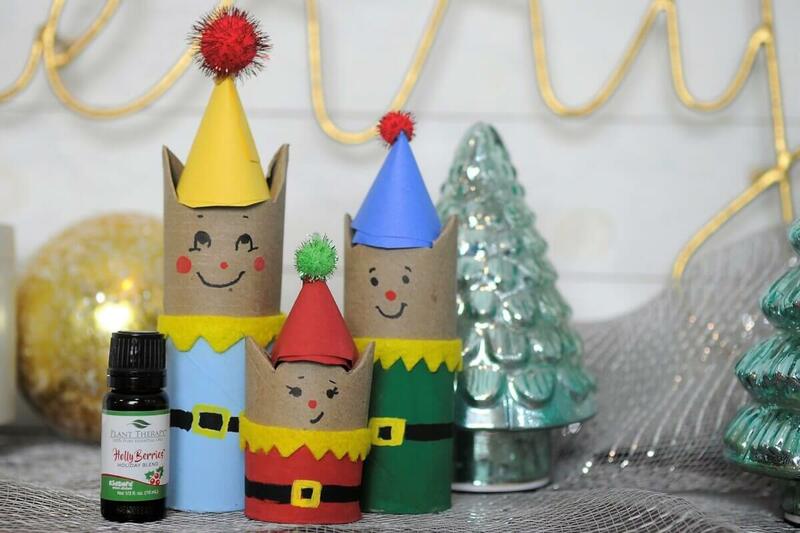 They’re a great way to reuse cardboard tubes and work perfectly for passive diffusion; just add a few drops of Holly Berries (or another favorite Holiday Blend) and enjoy these cute little guys around your home. They’re ready to bring you some Christmas cheer! And don’t forget to check out all our awesome gift guides for everyone on your list this holiday season! Cut into the top of the tube at a slant and fold the cardboard to create a triangle shape in the middle. Repeat on the other side of the roll. This creates a pointy, crown-like top. Paint the bottom half of the roll a solid color for the outfit. Draw or paint a belt with a buckle around the center of the outfit. Paint or draw eyes, nose, and mouth above the outfit. Using colored paper, cut out a large circle and cut the circle in half. 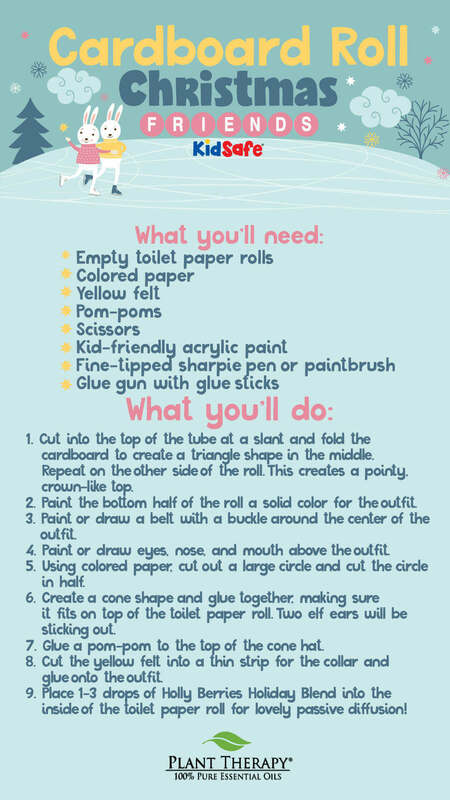 Create a cone shape and glue together, making sure it fits on top of the toilet paper roll. Two elf ears will be sticking out. Glue a pom-pom to the top of the cone hat. Cut the yellow felt into a thin strip for the collar and glue onto the outfit. Place 1-3 drops of Holly Berries Holiday Blend into the inside of the toilet paper roll for lovely passive diffusion! Super cute idea! Holly berries is my new favorite scent. I have been into oils for a while but had never found an oil that “fit” me quite so well. I bought an extra bottle in case I run out! 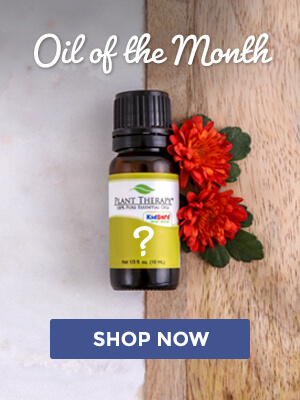 I was a patchouli hater before this oil and now I put this oil on all my jewelry and diffuse it when I diffuse! Can’t get enough of it. Great ideas! Definitely going to try when the kids are on break. 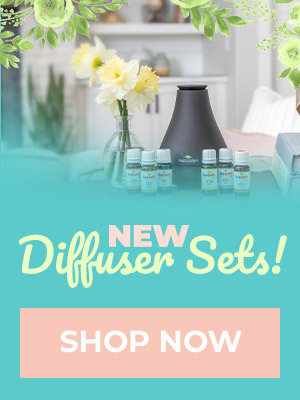 I like the kid safe scents, but I really am trying to figure out how I can justify the nonnkidsafe set too! these are so precious. I’m taking my son to see Elf the Musical tomorrow and this will be the perfect activity to do before we go to get us in an elfy mood! Very Cute! Thanks for the idea and finished examples!! I really want this set. My daughter loves to craft with cardboard rolls and these are so much fun! This is such a cute idea to try with the kids. We are always looking for cute things to make. What a cute way to recycle old toilet paper rolls and have some holiday fun! 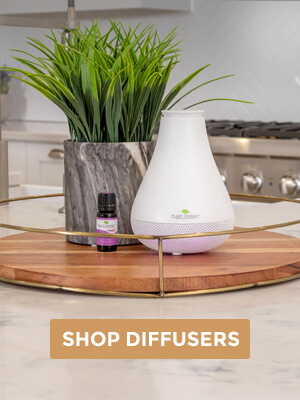 What a cute and creative idea for a diffuser toy! How fun! This looks like so much fun! 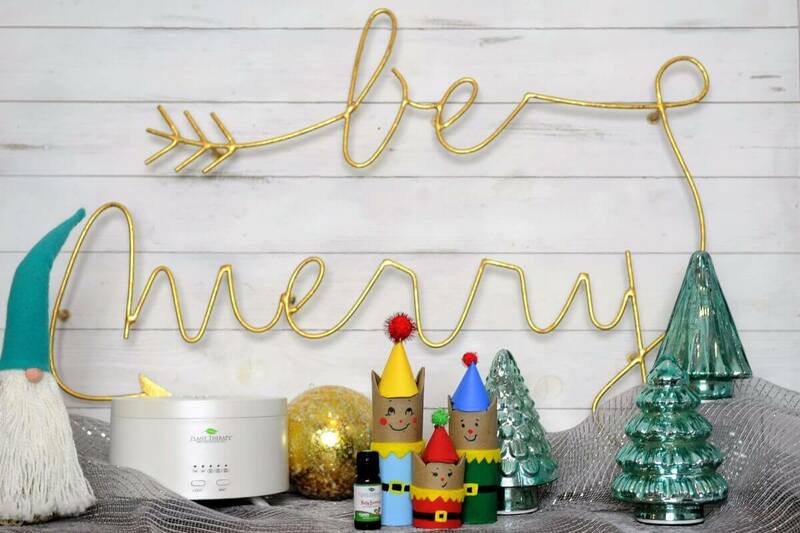 I love these crafts and definitely need ideas for working these oils into my daily life! This is adorable and a great way of doing something with these rather than throwing them away! Great idea! I’m going to do this with my kids! I love this idea. I had no idea that you could use a TP tube to diffuse. I’ve been wondering how to diffuse in a small bathroom, and I think that I’ve just found the solution. Is there a strategy for where exactly to place the oil on the tube? These are great! I always save toilet paper rolls, so we are ready to go. This will make a great weekend project. We go through tp like crazy in my house. This is too adorable and simple, I need to start saving them. These are so cute, and I have a bunch of toilet paper rolls laying around! These are so cute! And I just got the winter playland set so I can do exactly as suggested!